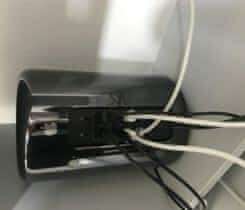 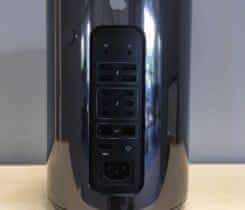 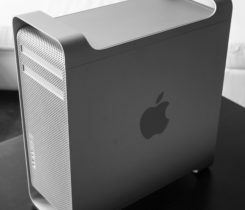 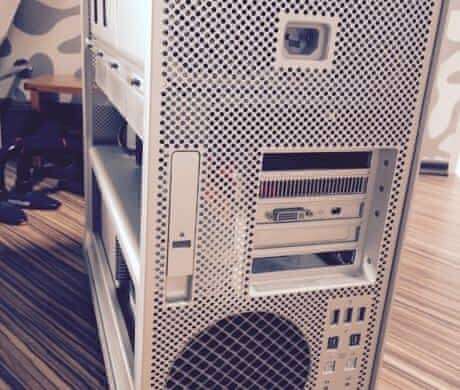 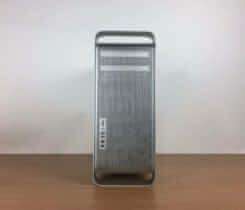 Prodam Mac Pro Apple Mac Pro "Eight Core" two 2.26 GHz Quad Core 45-nm Xeon E5520 (Nehalem) processors with a dedicated 256k of level 2 cache for each core and 8 MB of "fully shared" level 3 cache per processor. 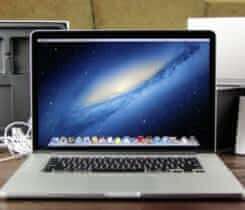 Moznost maximalni RAM 128GB Model 2009 4.1 – Má upgradovaný firmware na model 2010 5.1, takže plná podpora OS Sierra. 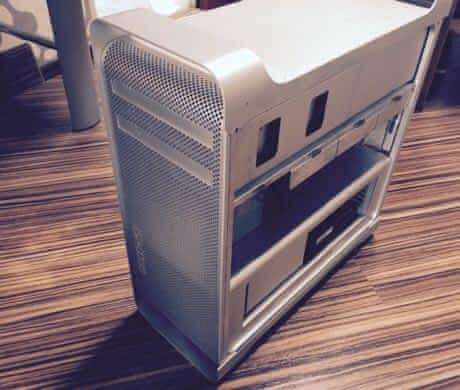 6GB Ram ddr3.. 64GB SSD a dva 1TB hdd. 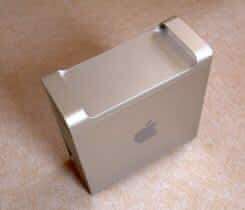 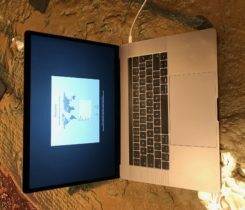 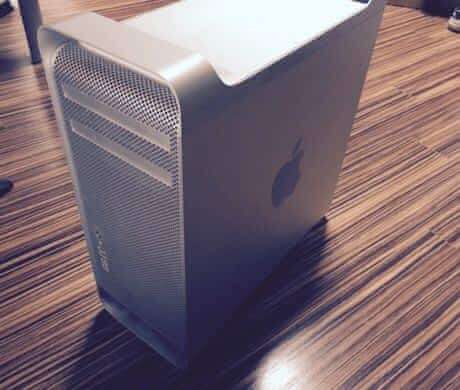 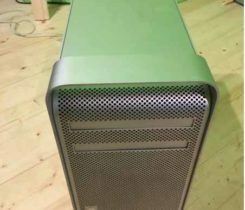 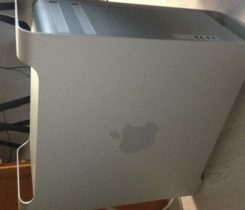 Grafika – Apple Mac Pro ATI Radeon HD 4870 512MB. 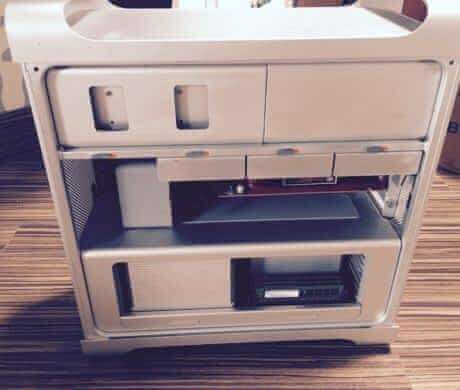 DVD drive.